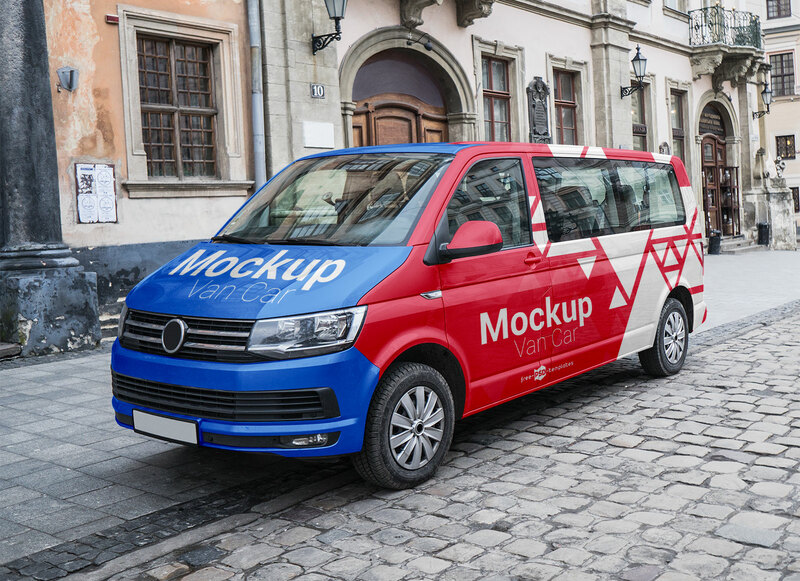 A transporter panel van mockup surrounded by an old city. 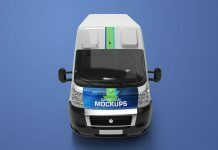 There are two smart objects inside mockup psd. 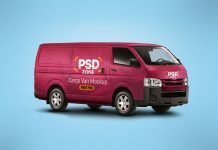 One for the front side of van and second one for the left side of van. 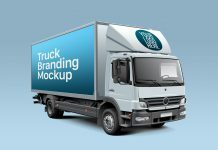 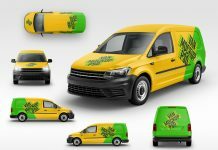 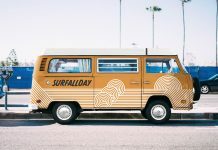 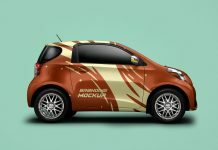 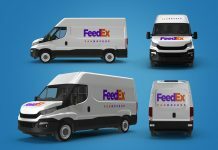 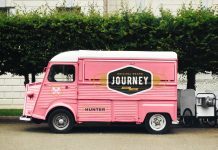 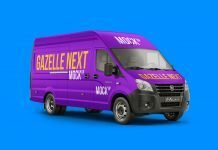 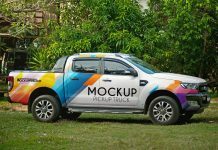 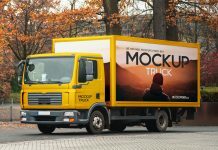 Unlike others there are no tons of layers for inserting artwork on each portion of the van so easily place your artwork adjust according to your branding design and prepare the artwork without much haste.